Ferrari Academy driver Marcus Armstrong will compete for Prema Racing in the FIA Formula 3 Championship next year. New Zealander Armstrong is the first driver to be announced in Prema’s team, after taking fifth in the Formula 3 European Championship in 2018. The 18-year-old scored nine podiums and one victory as team-mate Mick Schumacher won the title. Prema won the Teams’ Championship in European F3 this year, but the FIA status now switches to a new series which replaces GP3 on the Formula 1 support package with a new car. Armstrong will be one of the 30 drivers spread across 10 teams on the grid next season. “Together we shared a lot of success in recent years, winning the 2017 Italian Formula 4 Championship and fighting for the German [ADAC F4] series title,” said Armstrong. Team principal Rene Rosin added: “It is great to line-up with Marcus for another season. Armstrong was expected to join the line-up, with Robert Shwartzman and Jehan Daruvala tipped to join him at the squad. 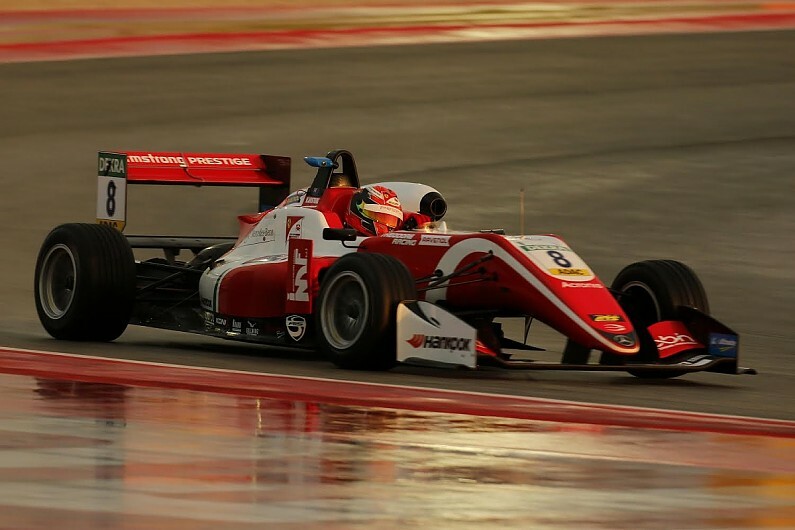 More recently, Armstrong drove in the post-season GP3 Series tests at Abu Dhabi last week with Charouz Racing System and Trident, as Prema has not had a team in the series.